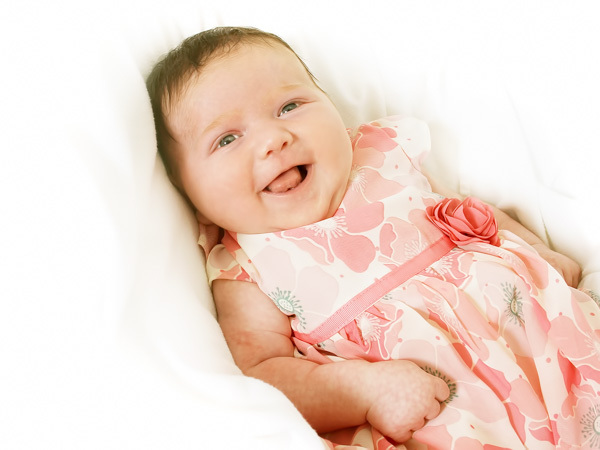 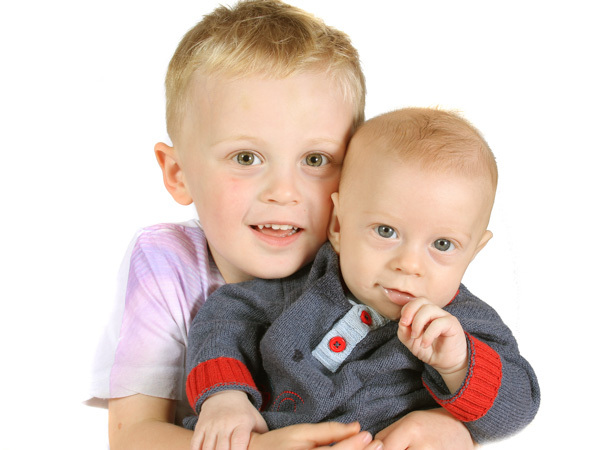 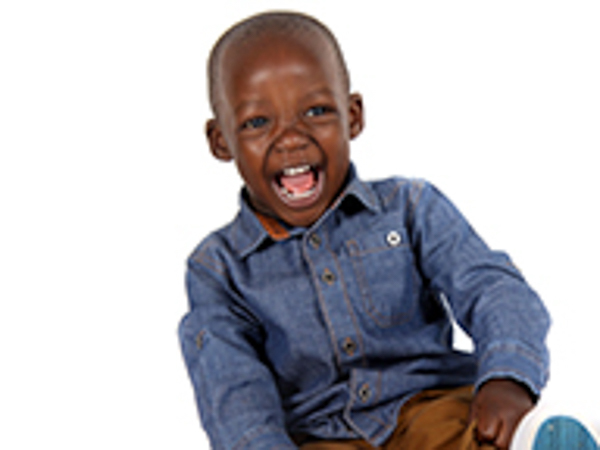 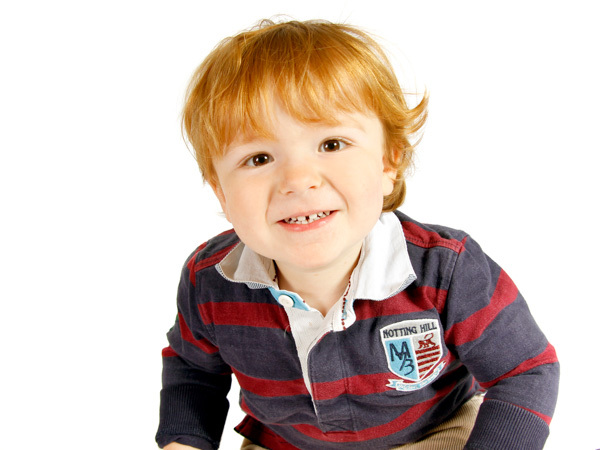 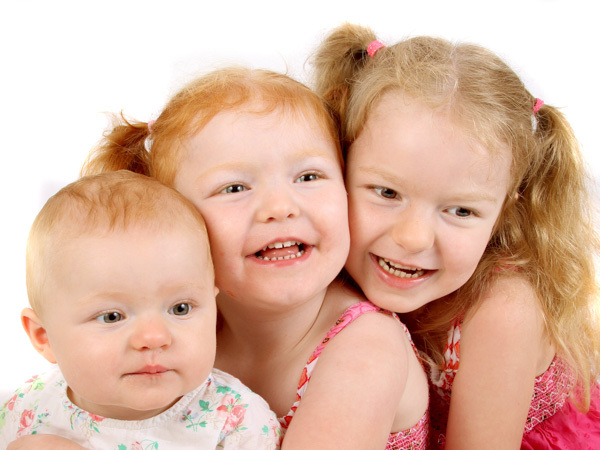 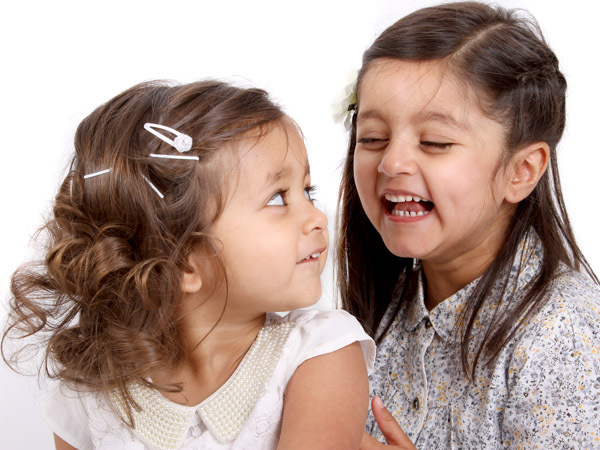 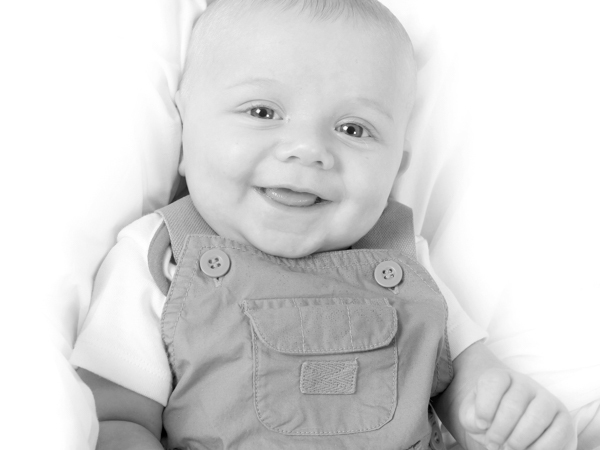 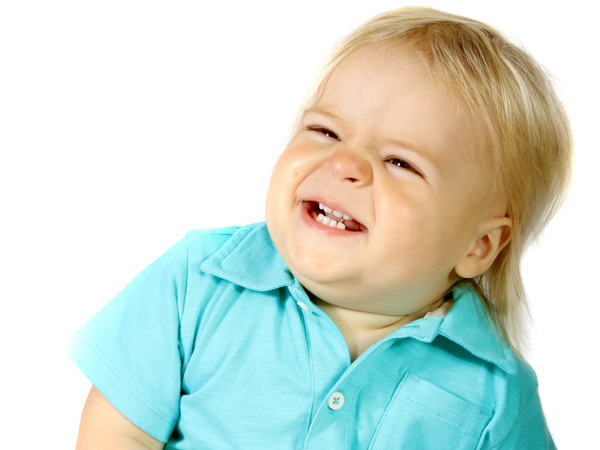 Our most popular style of photography with the nurseries we work with is our studio style photography option. 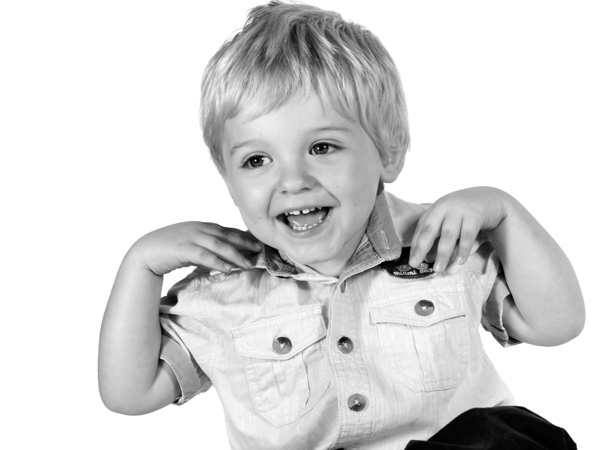 With this option we bring along a white background with a set of studio lights which brings the professional studio quality to you. 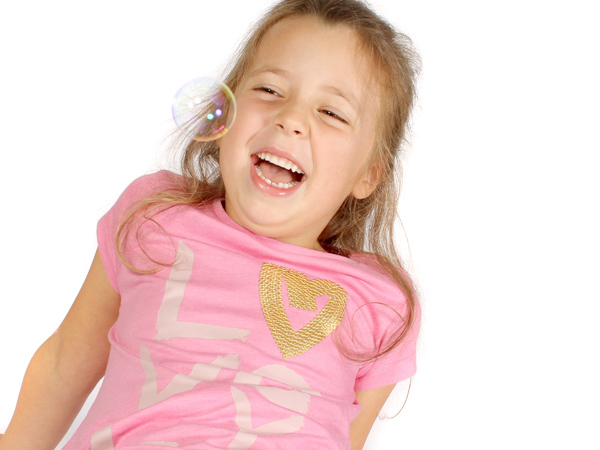 We spend as much time with each child as needed to get them relaxed and play with bubbles, balls and make silly noises to get each childs interaction and smiles to give that fantastic studio look!